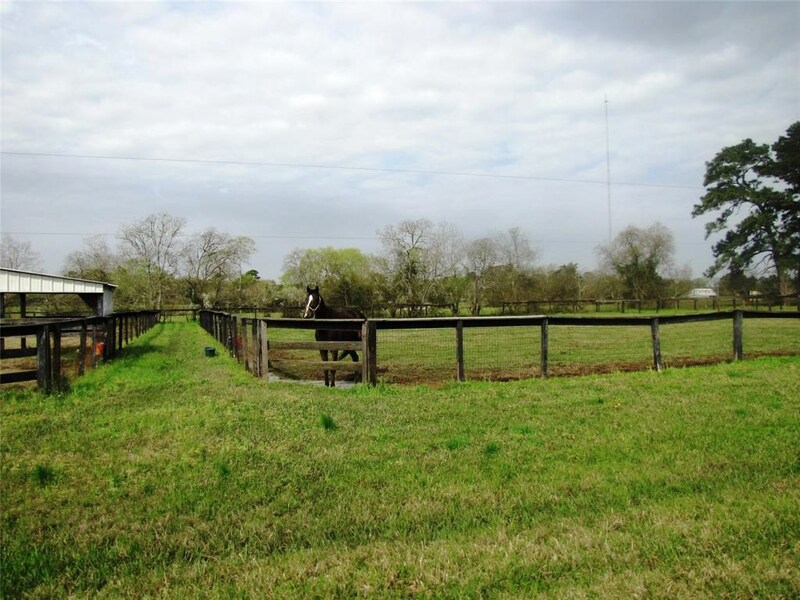 Remarks: Beautiful 75 +/- acres that is ready for your horse business. This property has everything you need to run a racing & training company. Property is complete with a barn that has 44 stalls, two electric horse walkers & a big wash rack. Another barn that has 20 stalls, 4 horse electric walkers, wash rack & a office with bathroom. 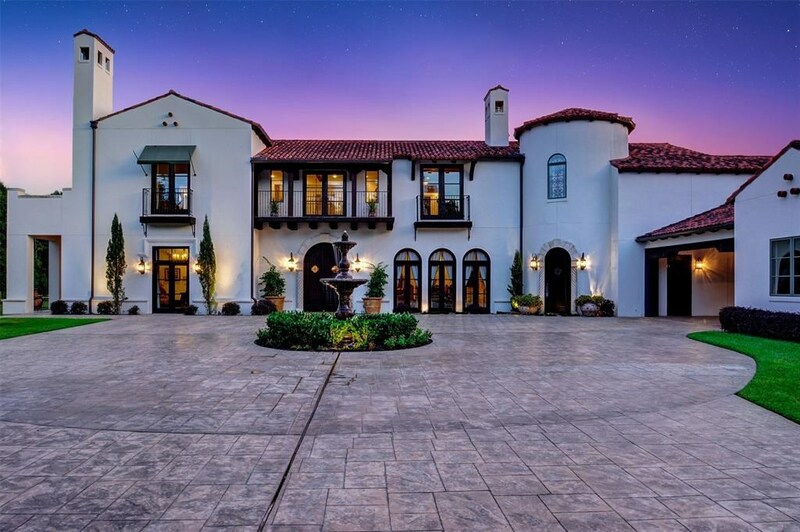 The property also features a 5/8 mile long race track with a four horse starting gate. A 60 square foot covered round pen & a large riding arena. 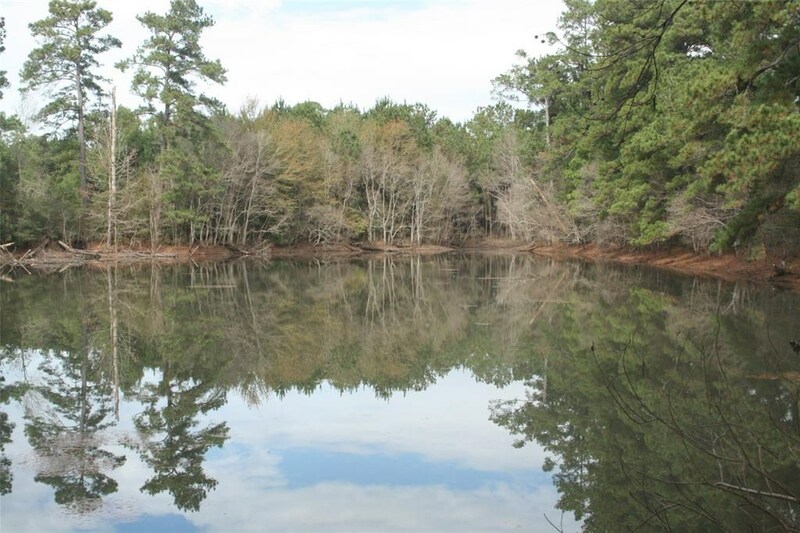 There are 2 lakes on the property, one in the middle of the race track & a large lake on the back of the property. There are 3 covered pole barns for equipment, storage, tractors, horse trailers etc. House on the property is property value only. 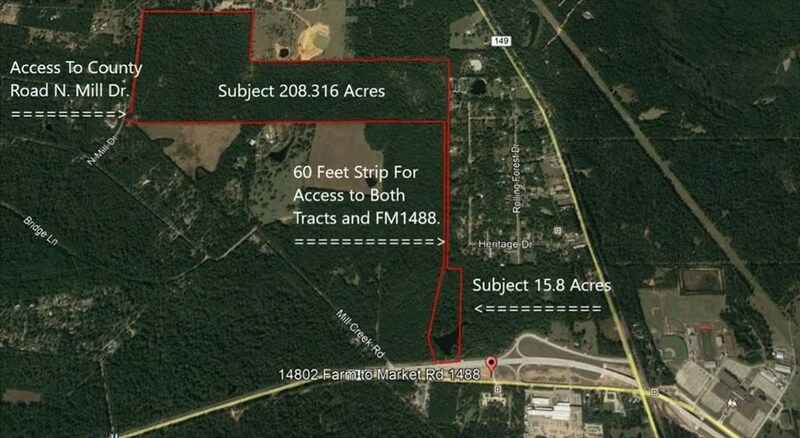 Property could be developed into a subdivision, commercial center, or whatever your needs for the property are. List Office Name: Carswell Real Estate Co. Inc. This Listing is Courtesy of: Carswell Real Estate Co. Inc..